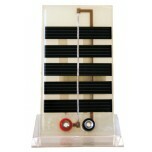 Background to Solar Energy: Surprisingly, solar power is actually a utilization of a form of nuclear energy. Our Sun is a main sequence star which creates thermal energy essential to life on Earth. This thermal energy comes from the nuclear fusion of hydrogen in the Sun's core. When two hydrogen isotopes combine, they release a helium atom, a freed neutron, and a substantial amount of radiant energy or light. While these rays of light may take anywhere from 10,000 to 170,000 years to reach the Sun's surface from its core, once at the surface, they take roughly 8.3 minutes to reach Earth, where they then provide us with light and warmth, as well as energy for your solar panel to capture and utilize. Solar power converts sunlight into electricity, either directly using photovoltaics (PV), or indirectly using concentrated solar power (CSP). 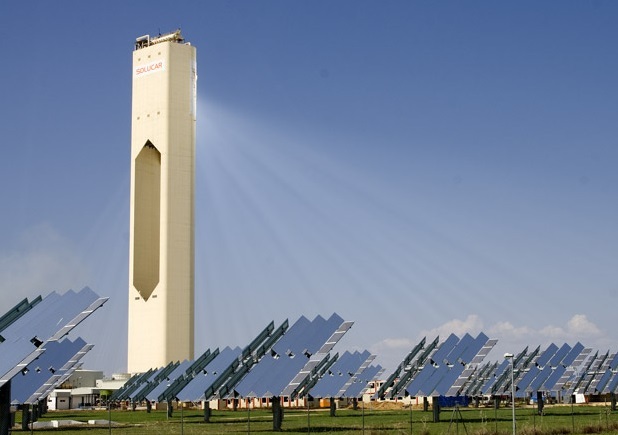 Concentrated solar power systems use lenses or mirrors and tracking systems to focus a large area of sunlight into a small beam. This small beam of sunlight is converted into heat. 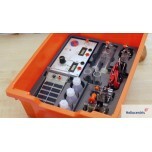 This solar thermal energy is then converted into electrical energy by the addition of a steam turbine or another type of heat engine connected to an electrical power generator. As of 2014, Spain utilizes the largest amount CSP worldwide at a total capacity of 2,204 MW. Photovoltaics work by utilizing the photovoltaic effect, which is the creation of electric current within a material after exposing it to light. The photovoltaic effect is directly related to, although different from and not to be confused with, the photoelectric effect. The photoelectric effect is the phenomenon of electrons being released from a given metal when the given metal is exposed to light. 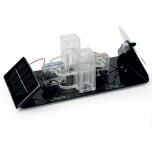 Photovoltaics were initially, and still are, used to power small and medium-sized applications, from the calculator powered by a single solar cell to off-grid homes powered by a photovoltaic array. 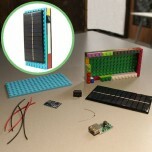 They are an important and relatively inexpensive source of electrical energy where grid power is inconvenient, unreasonably expensive to connect, or simply unavailable. However, as the cost of solar electricity is falling, solar power is also increasingly being used even in grid-connected situations as a way to feed low-carbon energy into the grid. 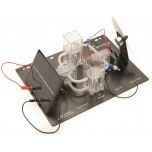 The Dr. FuelCell Science Kit - Basic is designed for a "hands on" experience with solar hydrogen .. 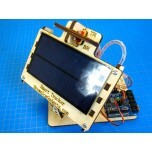 Create your own computer controller dual axis solar tracker in under an hour, using only a screw ..
H-TEC's Junior Basic, J101 is a Solar Hydrogen Experimentation System consisting of solar module,.. Colorful casing with this LEGO gem! 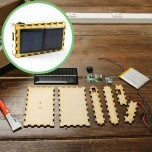 Make your own portable and lightweight charger for your i..
HARNESS THE POWER OF THE SUN: Our portable and lightweight solar charger will be your perfect com..
H-TEC's Tutorial Basic, T126 is a Solar Hydrogen Experimentation System consisting of single comp..
H-TEC's Tutorial Pro, T203 is a more extensive kit than the Junior Basic or Tutorial Basic that a.. 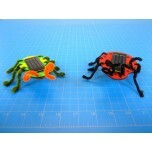 The Solar Bug Kit teaches how solar power can be converted into motion. 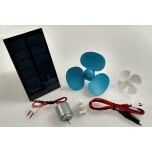 By connecting a 2V solar .. 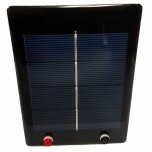 The 2V/600mA Solar Panel is an excellent small solar panel perfect for any DIY solar or elec.. 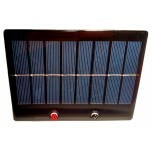 The 4V/350mA Solar Panel module is a 4V 1.5 Watt Solar Panel that can be connected to an electrol.. 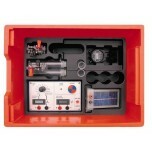 The Dr. FuelCell Science Kit - Complete is designed for a "hands on" experience with solar hydrog.. 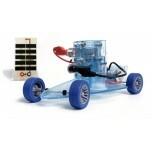 Designed as a high quality, durable solar panel for the Dr. FuelCell™ Model Car Kit. It is ..